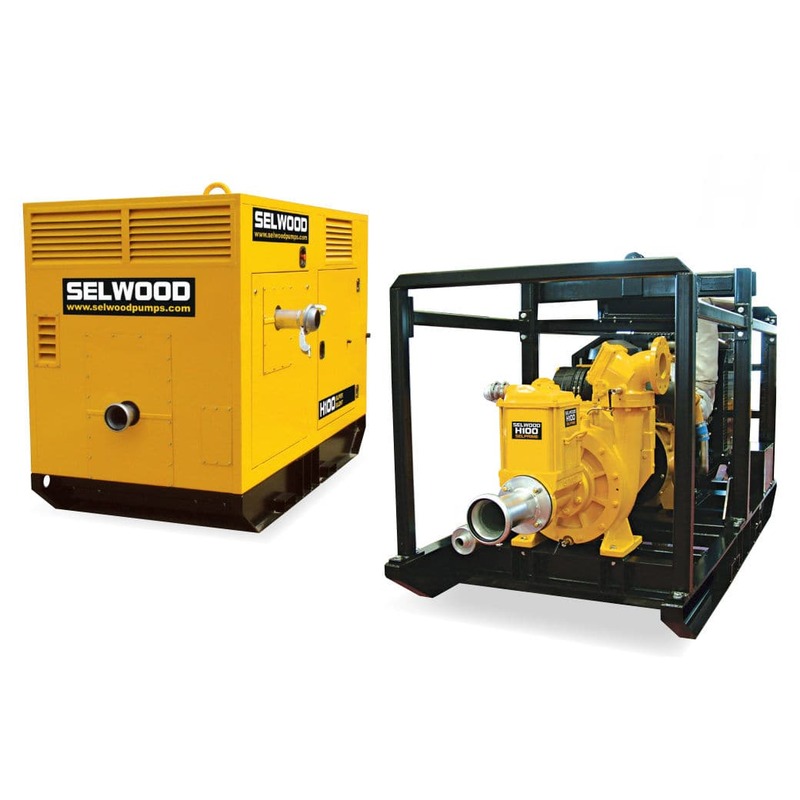 These specialist pumps incorporate the features of all Selwood's other prime assisted pumps and meet the demands for high head dewatering applications. With proven design, their simplicity offers easy operation and unparalleled reliability coupled with inherent safety. The environmentally friendly high head range has the unique Selprime automatic air pump priming. The H80/H125 have an oil immersed mechanical seal with the other models using a two ring vacuum gland providing extended dry running. The 'H' range features abrasive resistant pump ends ideal for those more arduous applications. With a wide range of models available, heads of up to 118m (387ft) and capacities of up to 950m³/hr (4182 USgpm) are achievable. 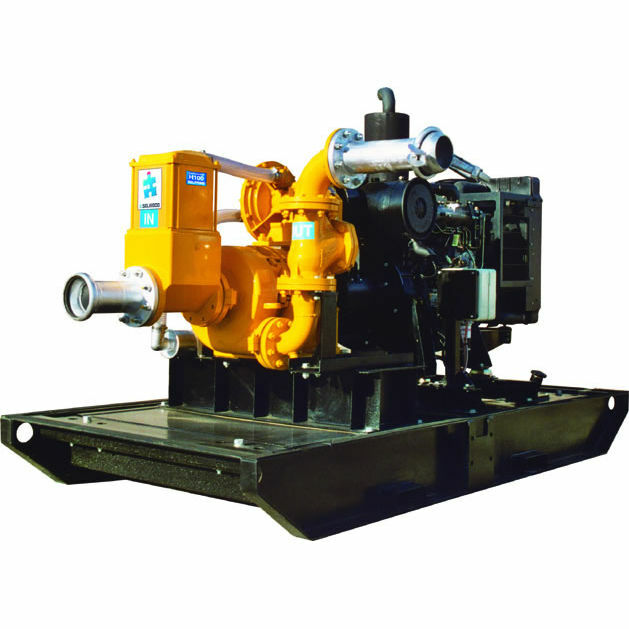 All the pumps provide fully automatic self priming from depths of up to 9.1m (30ft). The pumps are available with a choice of builds having a wide range of both engine and chassis options. Super Silent versions are also available with noise levels from as low as 62 db(A).